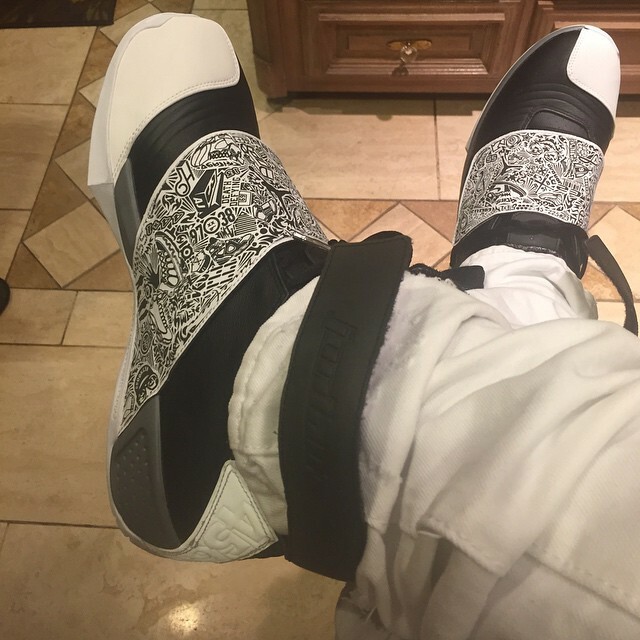 There’s definitely some perks when you’re a friend of the brand and NFL players like Dez Bryant knows all about the Jordan Brand privilege. 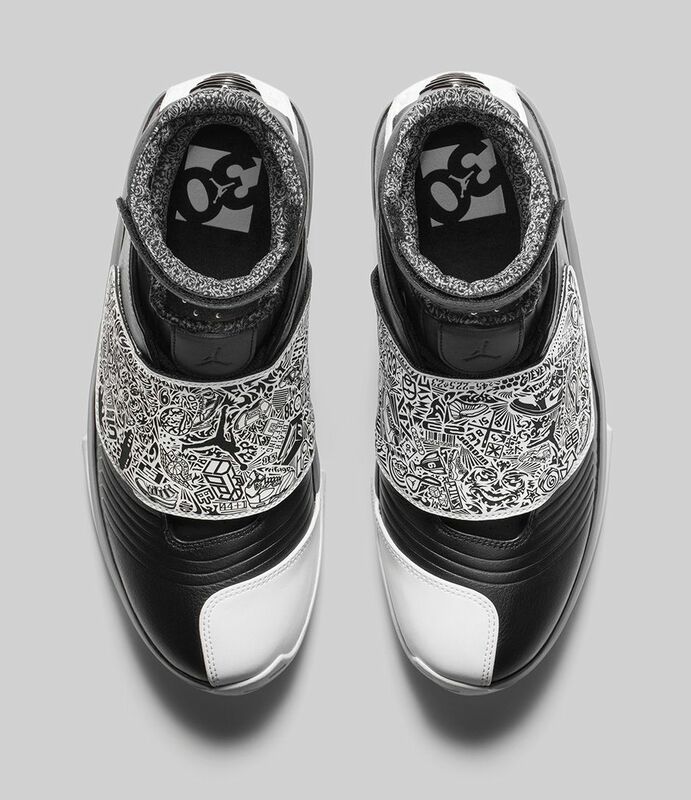 From getting his own PE’s throughout the season, to getting a few future drops, Dez Bryant surprises us again with a look at a possible upcoming Air Jordan 20 colorway featuring a Black and White theme. 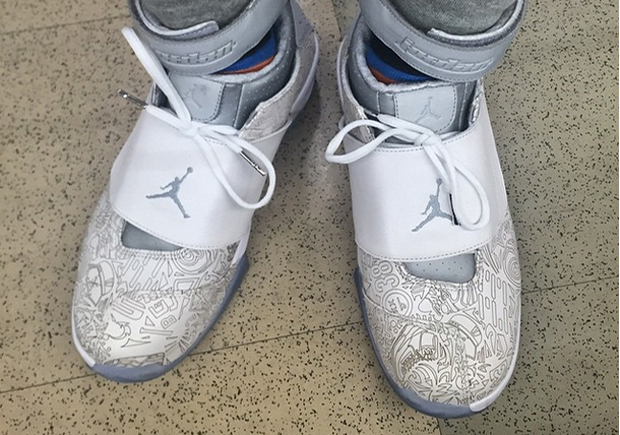 The Air Jordan 20 is a brand new colorway in the 20th chapter and could be seeing a release in the future. 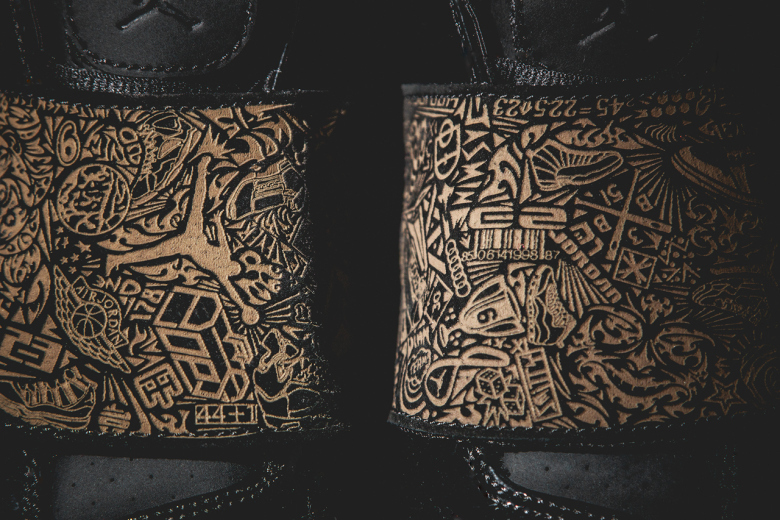 In the mean time, stay tuned with Modern Notoriety for upcoming news on the Air Jordan 20 Black – White.